Interested? - then join us. 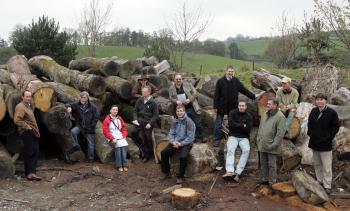 We want as many people as possible to play a part in helping to change the perception of timber. If you have any expertise or interest, and would like to make a contribution then contact your region's co-ordinator.